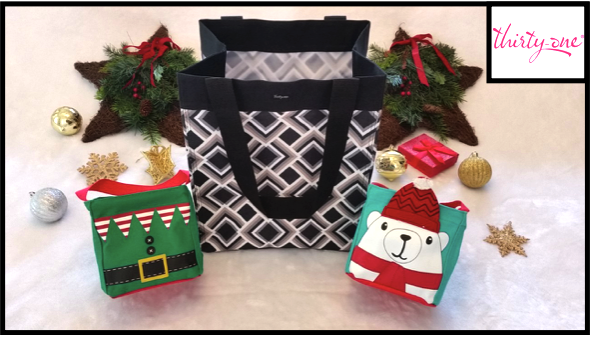 EGWs6uuBZ3pp-zGuVVdmeLgkJG4 Across the Avenue: Spread the Holiday Cheer with Thirty-One Gifts Essentials Storage Tote & Littles Holiday Carry-All Caddies! 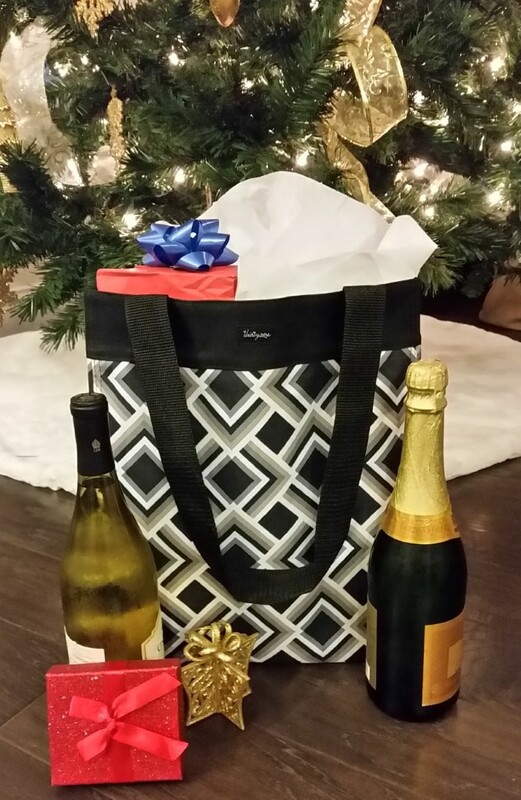 Spread the Holiday Cheer with Thirty-One Gifts Essentials Storage Tote & Littles Holiday Carry-All Caddies! The holidays are a busy time of year. Because our family's schedule is especially hectic during the holiday season, we wanted to find quick, easy ways to put together festive gifts for friends, neighbors and teachers without sacrificing quality and personal touch. Those of you who follow us often know that we love Thirty-One Gifts, so we were super excited when we came across their Essentials Storage Tote and Littles Holiday Carry-All Caddies. Toss in your gifts and treats with a little tissue paper and you've got a fantastic upscale presentation that can't be any easier! Whether you choose a festive winter design or a classic pattern, these totes are the perfect size for large gift-giving! 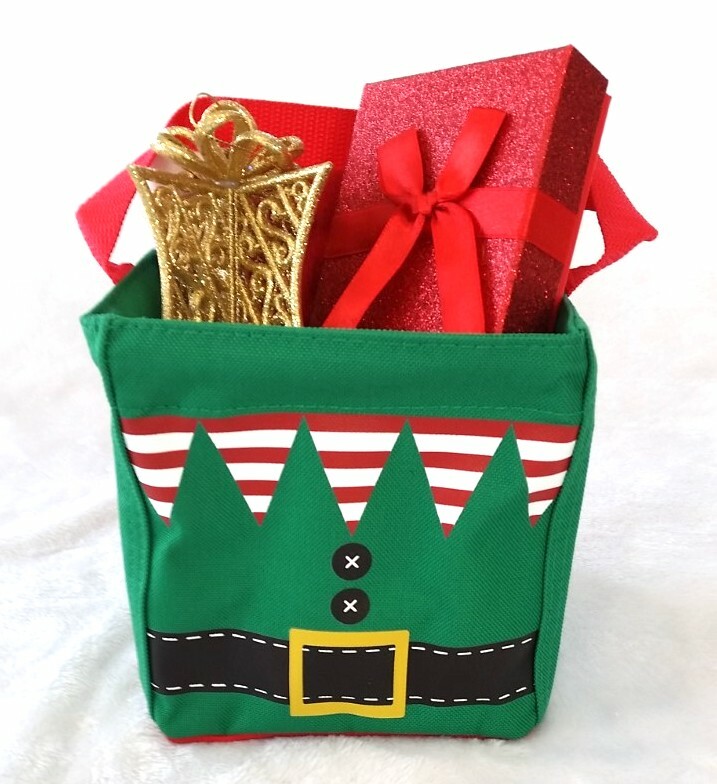 It's an incredibly easy way to wrap your present and we love that the high quality reusable storage tote is a gift in itself. The tote is perfect for grocery shopping, day trips, family outings, and more. Add an extra special touch with personalized embroidery! Easily tall enough to hold holiday wine or cider! These little bags are absolutely adorable. They're the perfect size to fill with festive treats to spread holiday cheer. We plan to fill them with tiny gifts and homemade cookies for a few special teachers. They'll be able to use the caddies for organization and storage of school supplies, utensils, cosmetics and more afterward! These little bags are such an easy way to add a splash of holiday fun around the home, too. Head over to Thirty-One Gifts to browse their entire selection, personalize your order and have it all delivered directly to your door! You'll be supporting and empowering women with every purchase. Thirty-One Gives is a charitable program that works to empower girls, women and families by helping them build the confidence and self-esteem needed to live a purposeful, thriving life. They partner with some amazing charity organizations like Ronald McDonald House, Girls on the Run, World Vision, and more. Since 2012, Thirty-One Gives has donated $100 million in product and cash to charitable organizations that share the Gives mission! Disclaimer: The product in this post was provided by Thirty-One Gifts. As always, our posts are our own, honest opinions.